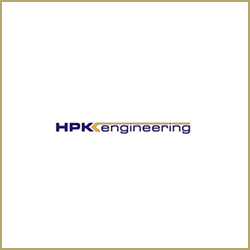 Sole legal adviser to HPK engineering B.V. in relation to a Management Services and Business Advisory Contract with Zelezara Smederevo (Serbian Steel Mill) signed with the Serbian State. 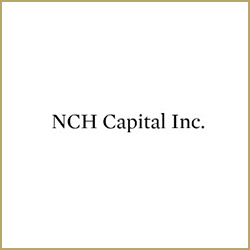 Advising NCH Capital in relation to fulfilment of the post-privatisation obligations in connection with Savremena a.d. 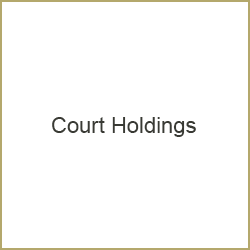 Advising the client on negotiating, establishing and execution of a strategic business co-operation with ABC Food in bankruptcy. 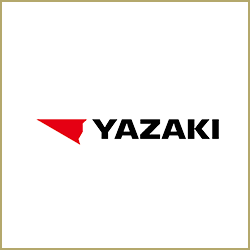 Serbian legal adviser to Yazaki in relating to their proposed greenfield investment – production facilities for automotive parts in Sabac. 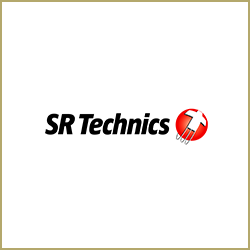 Legal assistance to SR Technics in setting up operations in Serbia, including provision of Serbian corporate and labour law advice (preparation of legal memos, employment contracts and other legal advising), drafting and reviewing of service agreements and support in interacting with governmental authorities). 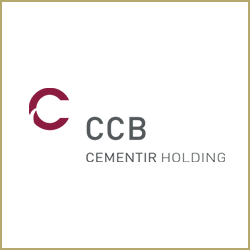 Serbian legal adviser to The Blackstone Group International Partners LLP (United Kingdom), Cinven (France), Canada Pension Plan Investment Board (Canada) on their proposed disposals of assets in, inter alia, Serbia in relation to the merger of Holcim Ltd. and Lafarge SA. 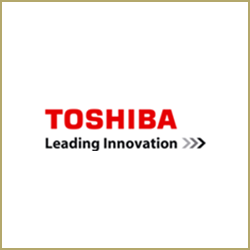 Serbian legal adviser to Toshiba Transmission and Distribution in relation to general daily operations in Serbia. 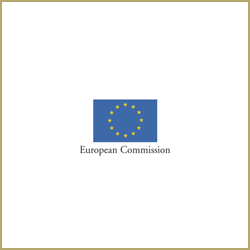 Advising Delegation of European Commission in Serbia and Montenegro in relation to potential abuse of EC by an entity on the local market. 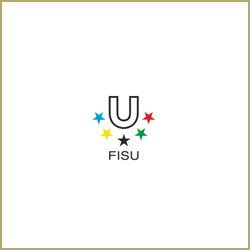 Provision of domestic legal services to the International University Sport Federation relating to the 25th Summer Universiade 2009. 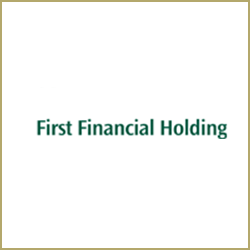 Legal advisers to Heineken in relation to withdrawal of shares from registered market and change of legal form of the company. Advising Heineken International on setting up of their operations in Montenegro. 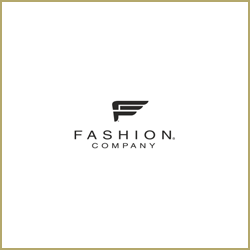 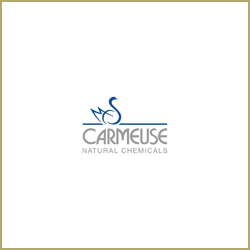 Advising in relation to a capital increase of Robne kuce Nis by way of debt to equity swap and adjoining of Fashion Company as a new stakeholder of Robne kuce Nis d.o.o. 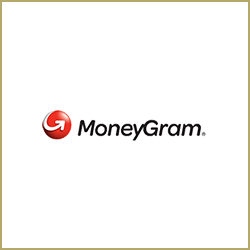 (the leading Departmental Store chain in Serbia). Advising Allianz on complex contentious insurance matters in Serbia. 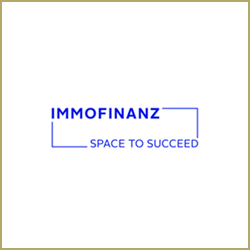 Advising Allianz Global (Germany) in relation to complicated insurance matters in Montenegro. 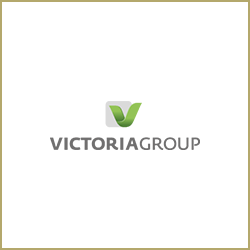 Advising the majority shareholders of Victoria Group, a leading Serbian agricultural company, on the sale of a minority shareholding to Apsara Limited. 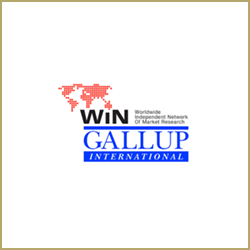 Advising Balkan British Social Surveys Gallup International (Bulgaria) in relation to various corporate matters related to the operations of TNS Medium Gallup Belgrade. 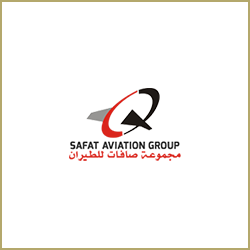 Exclusive Serbian legal services to the Company relating to an agreement of transfer of intellectual rights for BS-03 Aircraft and registration of the transfer before the Serbian Intellectual Property Office. 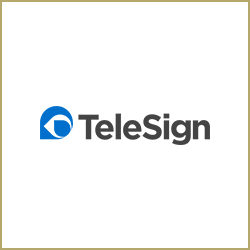 Setting up of Telesign’s operations in Serbia. 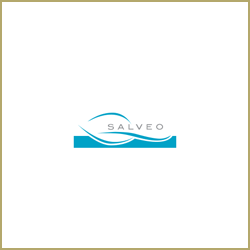 Setting up the Serbian Operations for Salveo, a leading Croatian Pharmaceutical Company. 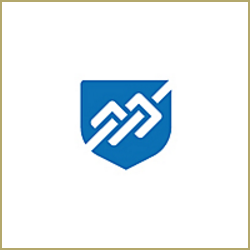 Advising H.J. 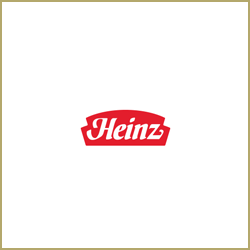 Heinz on distribution operations in Serbia. 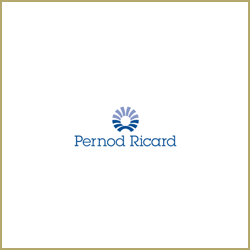 Advising Pernod Ricard on distribution activities in Serbia. 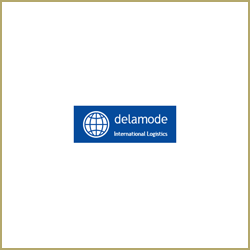 Advising the Delamode Group on setting up operations in Serbia. Advising AAA Auto on its sales operations in Serbia. 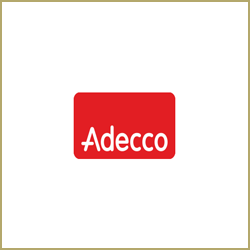 Representing Adecco on its Serbian operations. Advising British Aerospace on the leasing of BAE aircraft to Centavia in Serbia. 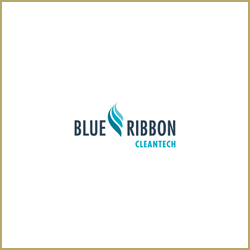 Advising Blue Ribbon Partners on cable industry operations in Serbia. Setting up Serbian operations for JNE Automation of Canada. 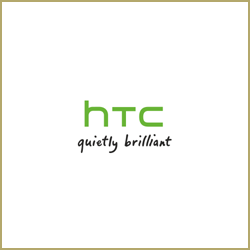 Advising HTC Corporation from Korea on issues relating to operating in Serbia. 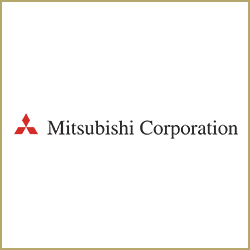 Advising Mitsubishi Corporation on certain aspects of Serbian law. Advising Applied Biosystems Group (US), a leading US life science company, on its distribution activities in the Balkans. Advising Droga Kolinska (Slovenia) on all operations in Serbia. Forming of Branch office for Beton AD Skopje, advising on operations in Serbia. 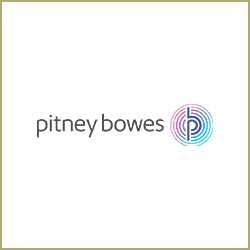 Advising Pitney Bowes on aspects of their operations in Serbia. 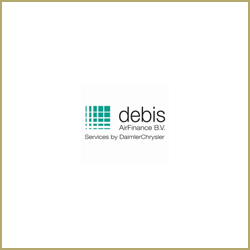 Advising this leading Belgian infrastructure company on operations in Serbia. Advising the Swatch Group on matters relating to contracts in Serbia. 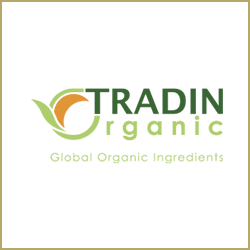 Advising Serbian subsidiary of Harsco Corporation – Mill Services on all aspects of its operations. 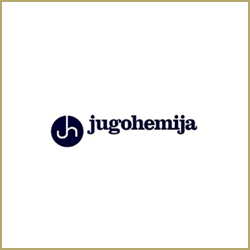 Advising Jugohemija, a leading Serbian pharmaceutical company on issues relating to their daily operations. 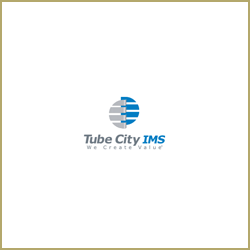 Advising Tube City on its operations in Serbia. 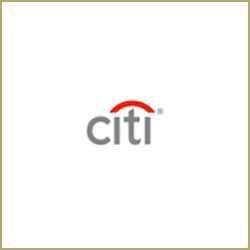 Setting up the operations of Clearwire International (USA) in Serbia. 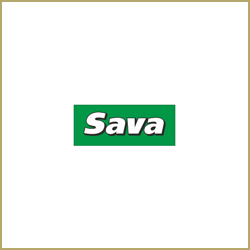 Advising Sava Tires (Slovenia) on issues relating to its operations in Serbia. 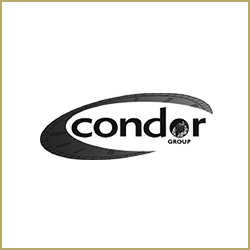 Advising Condor Group on their operations in Serbia. 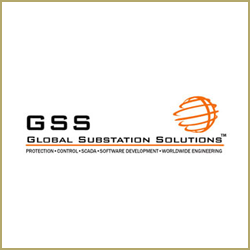 Advising Global Substation Solutions on intellectual property rights in Serbia. 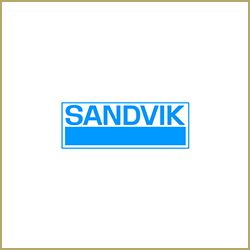 Advising Shipyard Begej on labour issues, intellectual property rights, commercial agreements and advising on post privatisation issues. Setting up Merrill Lynch’s local company operations in Serbia. 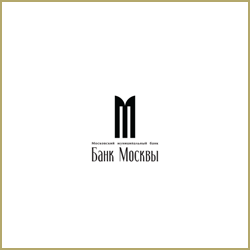 Advising the shareholders of Bank of Moscow on a potential sale of the business. 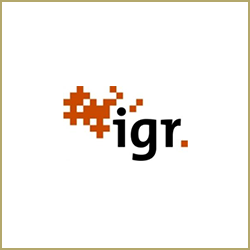 Assisting igr AG (Germany) in setting up of their Montenegrin operations. 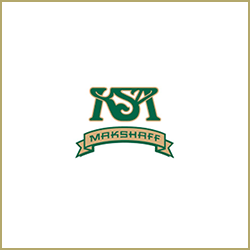 Advising Makshaff Services on all matters related to this large Saudi company and its maritime operations and corporate structure in Montenegro. 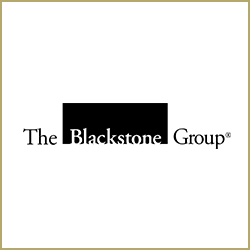 Legal advisers to Porto Montenegro on their 30 year leases with the “Golden Fleet” consisting of three super yachts and a sea plane. The Golden Fleet is the largest luxury fleet of boats in the world and we negotiated their move from Nice, France to Porto Montenegro which has positioned itself as the Mediterranean’s leading luxury yacht homeport. 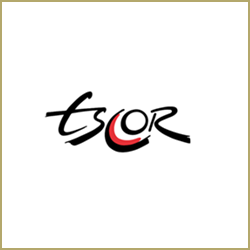 Advising Escor on establishing business in Montenegro. 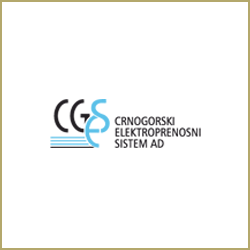 Advising CGES – Electric Transmission System of Montenegro, state owned Transmission and Distribution Company, on all aspects of its operations in Montenegro, whether labour, litigation, financing or otherwise. 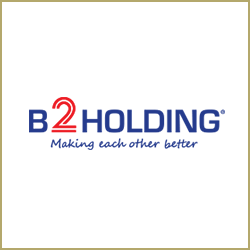 Assisting ING Bank on setting of their representative office in Montenegro. 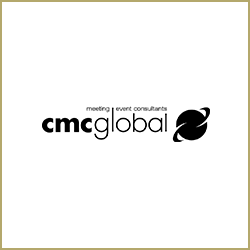 Advising CMC Global on setting up their operations in Montenegro. 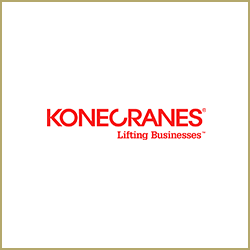 Advising Konecranes on restructuring of commercial agreements and financing between this leading Finnish Company and its Montenegrin customer. Advising Rolls-Royce on aircraft engine leases with Montenegro Airlines. 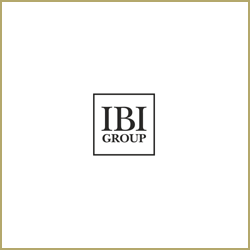 Advising the IBI Group from Canada on a partnership agreement with CAU. 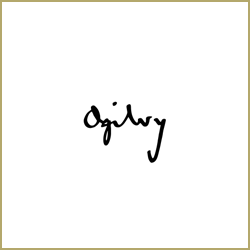 Advising this leading advertising company on tax related matters in Montenegro. Advising Statkraft on potential operations and acquisitions in Republika Srpska, and setting up their operations in the country. 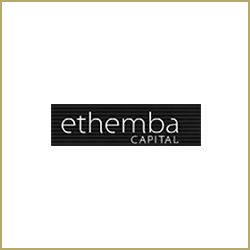 Advising Ethemba Capital in relation to their majority shareholding in Niksic Steel Mill in Montenegro. 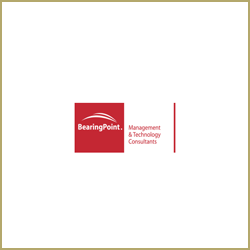 Advising Bearing Point on an Economic Reform Project in Montenegro. 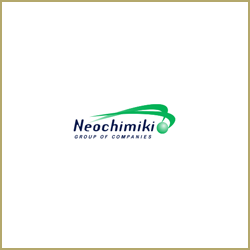 Acting for Nucarco of America on its proposed Joint Venture with Zastava, the Serbian automobile producer. 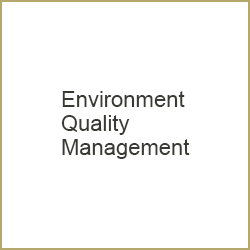 Advising Environment Quality Management on setting up its Serbian operations. 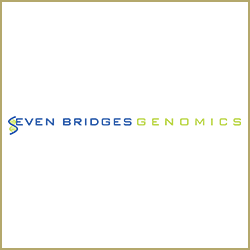 Advising this US company on the operations of its Serbian subsidiary SRSC. Advising BAT on corporate issues relating to their operations in Serbia. 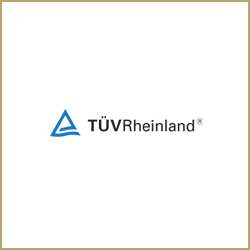 Advising TUV Rheinland InterCert in relation to the Agreement on the supervision of the construction works of the gas pipeline “South Stream” on the territory of the Republic of Serbia, and analysis of the risks and liability conditions affecting TUV Rheinland InterCert d.o.o. 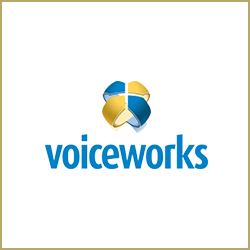 as supervisor, and assessment from the Serbian legislation point of view.